Welcome to my web page. I'm Shawn. Welcome to the hideout. 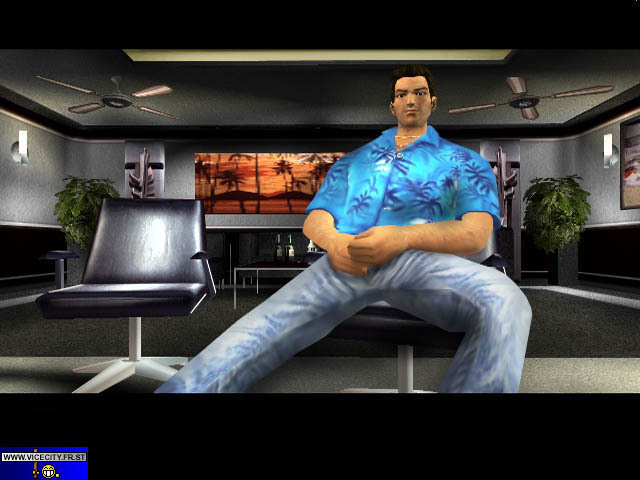 This site is dedicated to providing you with downloads from Grand Theft Auto: Vice City and Dragon Ball Z/GT. So far, you can get a few Dragon Ball GT episode downloads and only a few songs from the Grand Theft Auto: Vice City Soundtrack. Oh yeah, you can also get cheats for Grand Theft Auto: Vice City along with the maps for Hidden Packages, Unique Stunts and Rampages just so you can beat the game 100%.